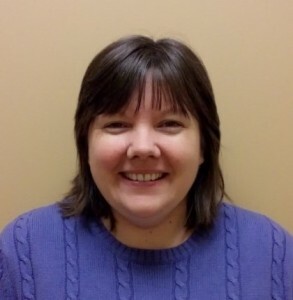 Dr. Robyn Davies joined Yelm Family Medicine in July of 2013. She is board certified in Family Medicine. She received her medical training from St. George’s University in Grenada, West Indies. This was followed by completion of her residency at Central Washington Family Medicine in Yakima, Washington. She is originally from Tacoma and now resides in Olympia with her spouse, two cats, a dog. She enjoys developing a partnership with her patients and has interests in preventative medicine, pediatrics, and geriatrics. When not working, she enjoys spending time with her family and friends, reading, hiking, or spending time outdoors.